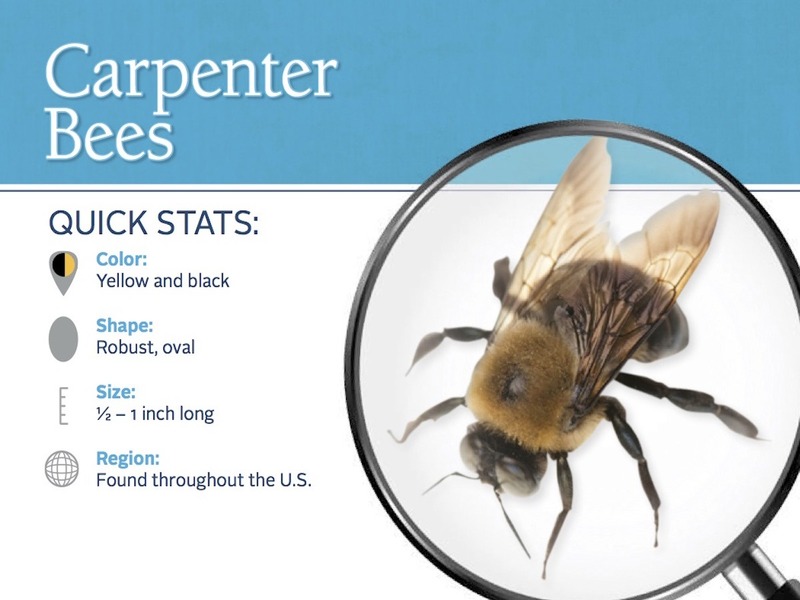 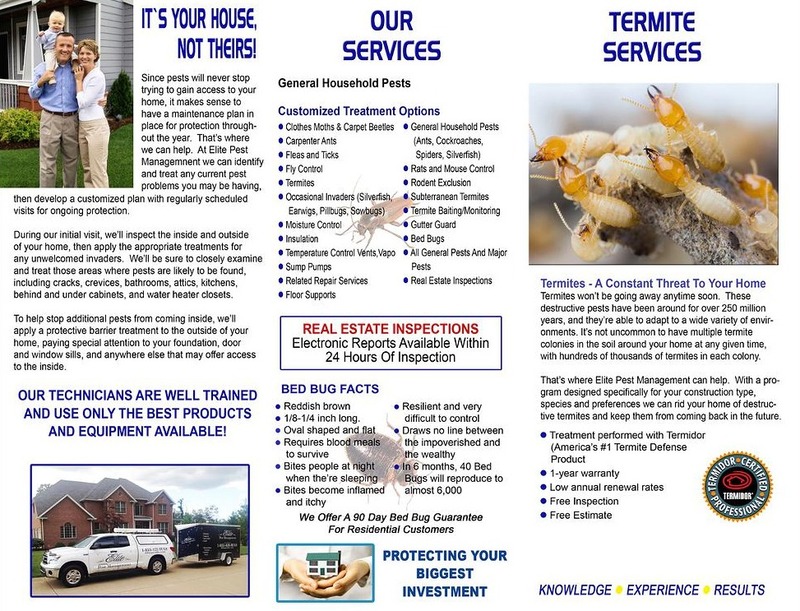 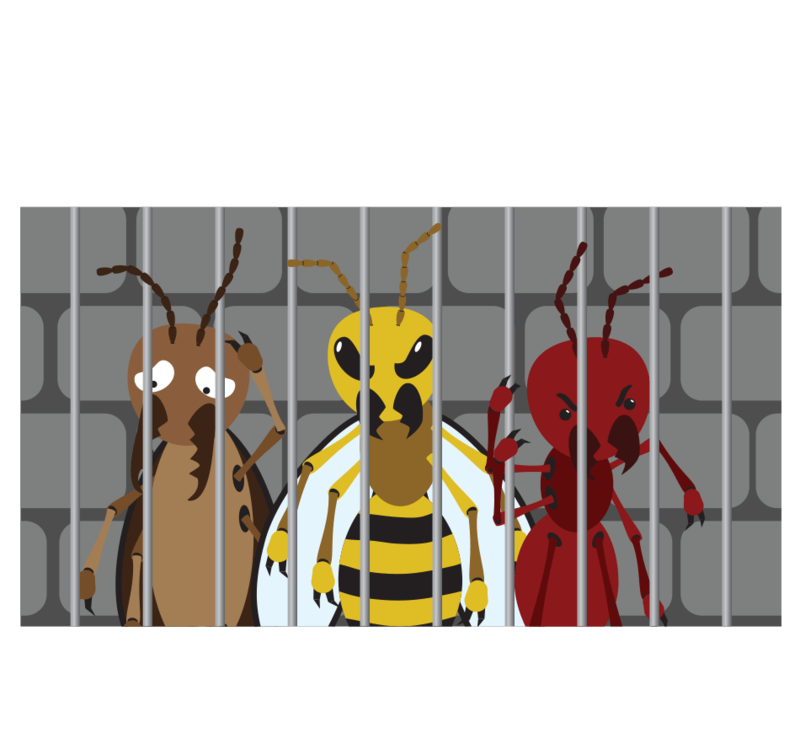 Looking to get rid of carpenter bees? 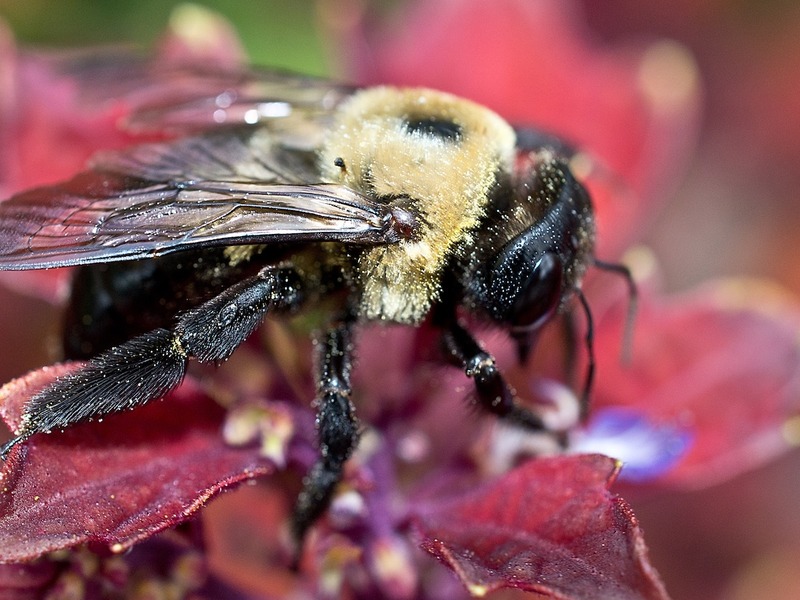 Carpenter bees prefer bare wood, so painting and staining wood can sometimes help deter them. 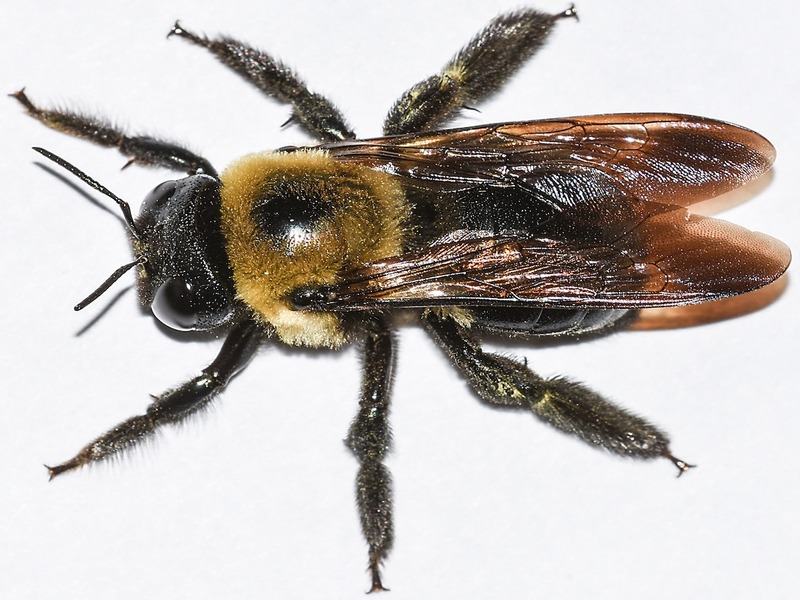 However, they will sometimes attack stained or painted wood, so contact a pest control professional for proper carpenter bee control. 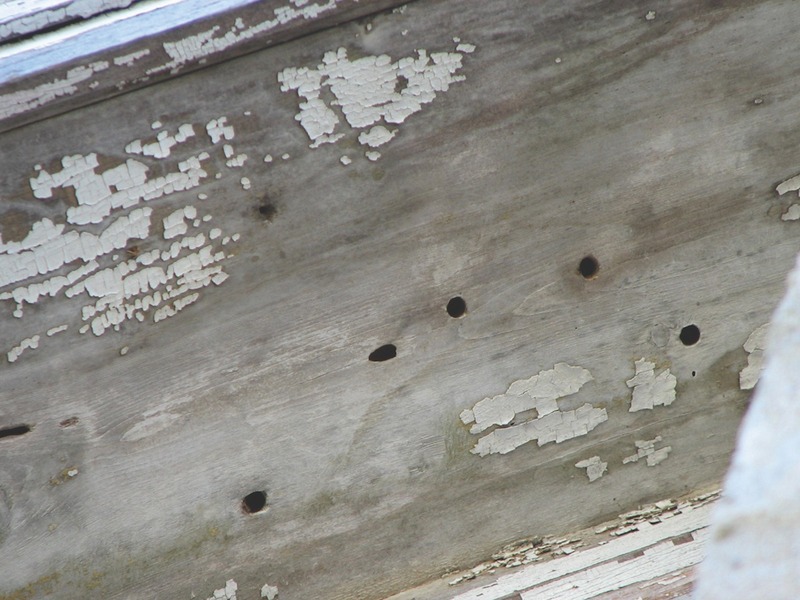 Homeowners should also routinely inspect wood on the property for signs of a carpenter bee infestation, including round, smooth holes.